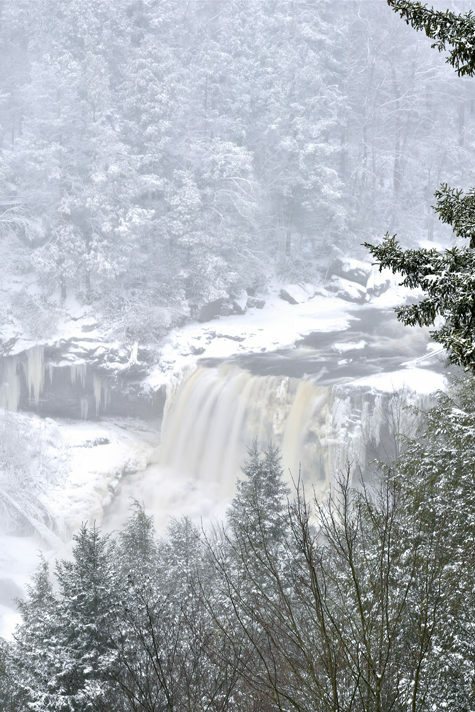 Blackwater Falls Sled Park – Davis, W. Va. Pass prices? $16-24. Children under 5 sled free. 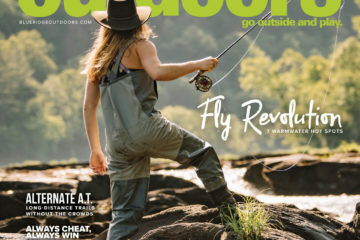 Q: What’s new at the park this year? Updated cabins that make for a cozy winter getaway. 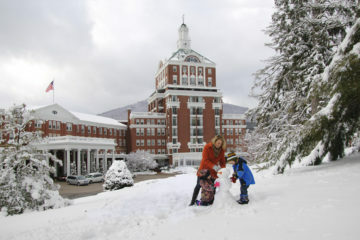 Q: What are the best après ski and sled activities available at the resort and in the area? Warm up at the lodge’s Smokehouse Restaurant or visit the mountain towns of Davis and Thomas with lively breweries, restaurants, and live music. For even more sledding and skiing fun, head over to Canaan Valley Resort State Park about 20 minutes away with 47 ski slopes on 95 acres. Blackwater Falls offers sled rentals as well as cross-country skis and snowshoes. 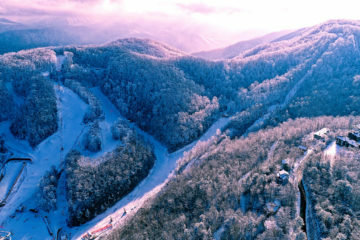 Ski rentals are also available at Canaan Valley Resort and Ski Barn in Davis. Q: What activities are available beyond the slopes? Blackwater Falls is famous for its namesake Blackwater Falls, the smaller but stunning Elakala Falls, and Lindy Point Overlook. 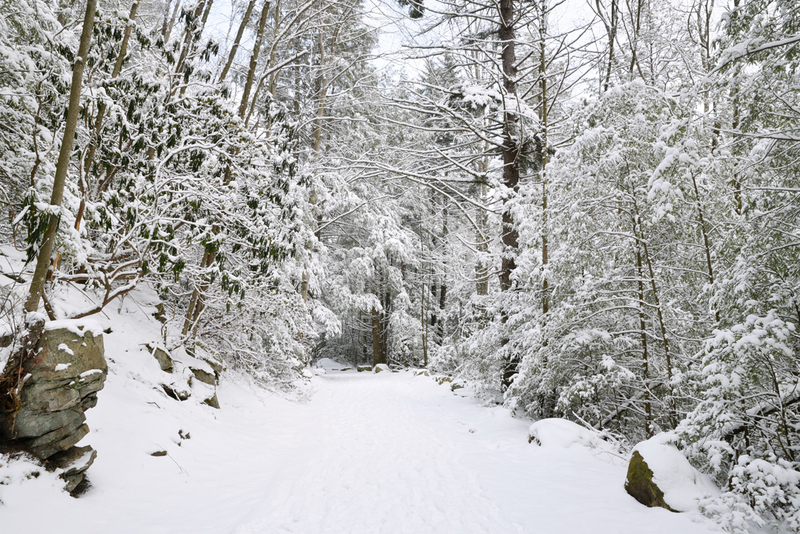 The park is a year-round favorite for scenic views with more than 20 miles of hiking trails. 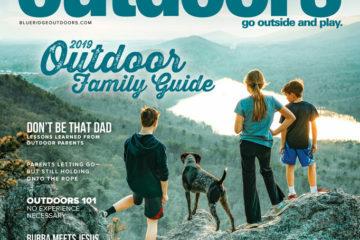 Nearby Canaan Valley State Park offers tubing, outdoor ice skating, and miles of trails that connect with Blackwater Falls via the Allegheny Trail system. 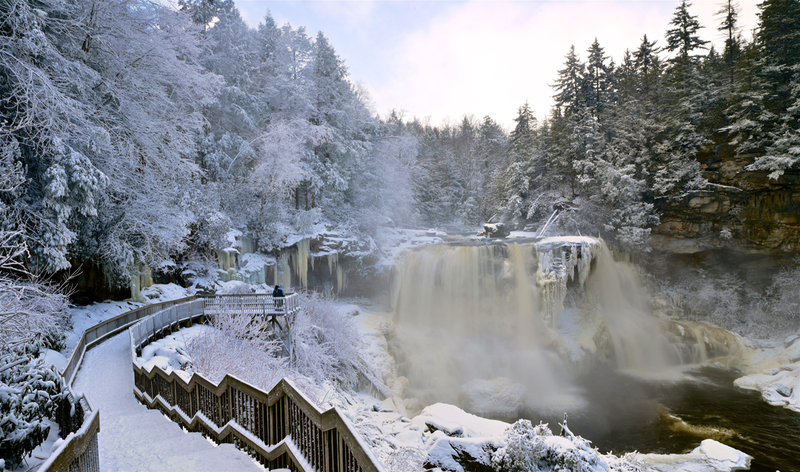 Blackwater Falls State Park offers a canyon-rim lodge with 54 rooms and 39 cabins. 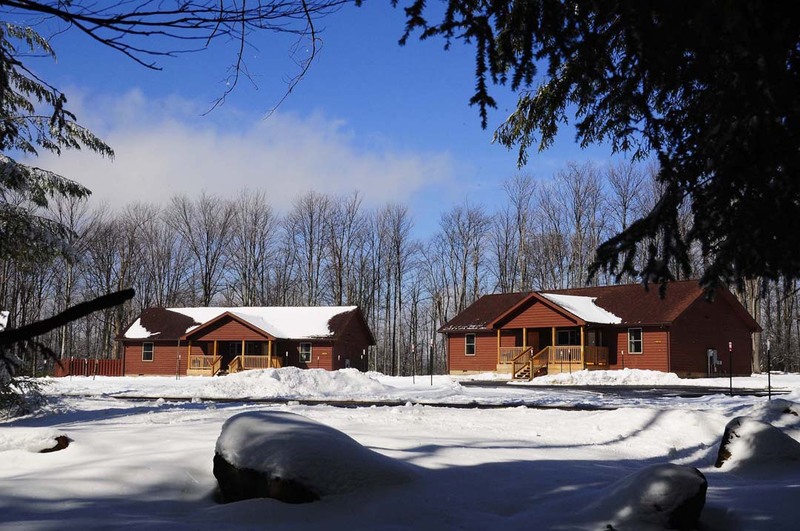 Nearby Canaan Valley Resort offers a brand-new lodge with an indoor pool, cozy lounge spaces, and a dining room with a view in addition to cabins. Many private developments in the surrounding area offer private vacation rentals, and the region is a popular spot for owning a vacation home. Q: What do you offer for beginners who want to learn how to ski? Sledding is a perfect introduction to snow slopes! 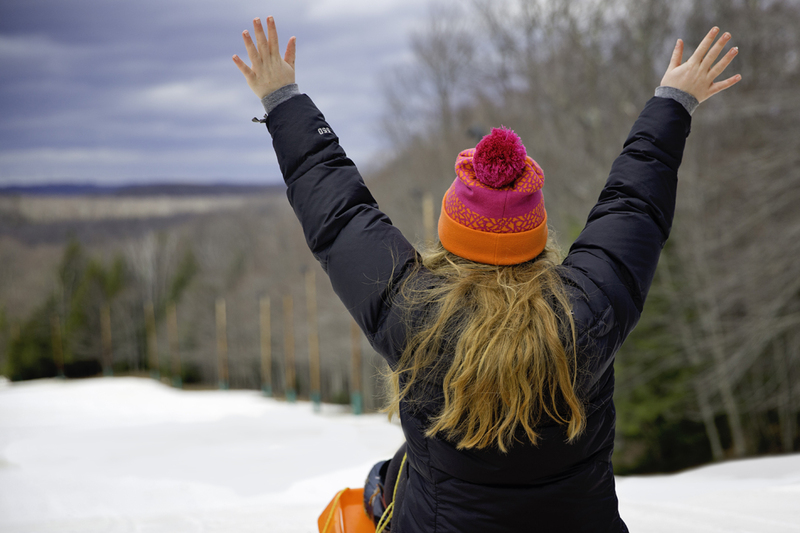 Once you’re ready to graduate to bigger slopes, check out the ski school offered at Canaan Valley. 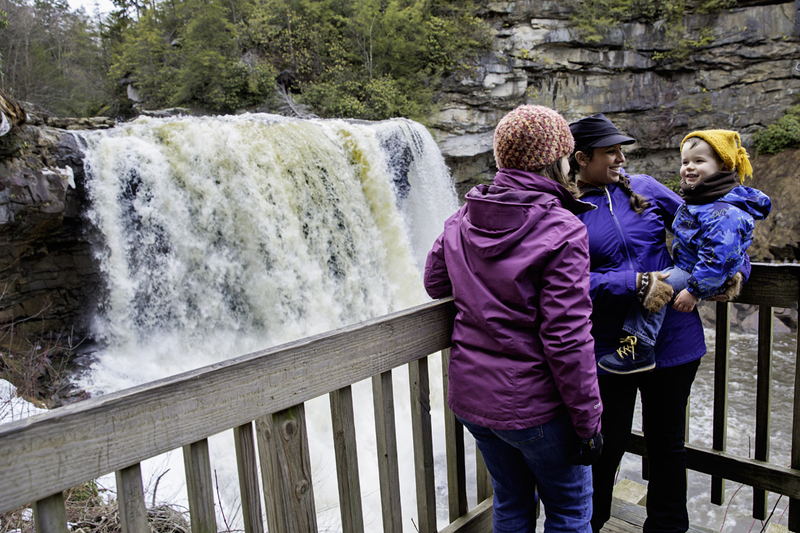 Blackwater Falls State Park specializes in being family-friendly. For families who aren’t quite ready for full days on the slopes, the sled run with its warming hut and fire ring offer a perfect way to enjoy the snow and outdoors. Don’t miss the annual Cardboard and Duct Tape Sled Race every February! 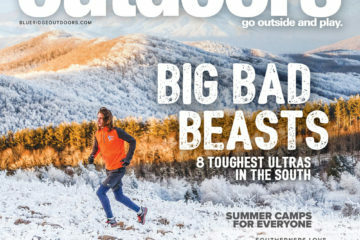 Q: Are there activities available in the off season? Blackwater Falls is one of the most photographed locations in West Virginia year-round. Visitors enjoy the park in every season for camping, biking, hiking, and breathtaking views.